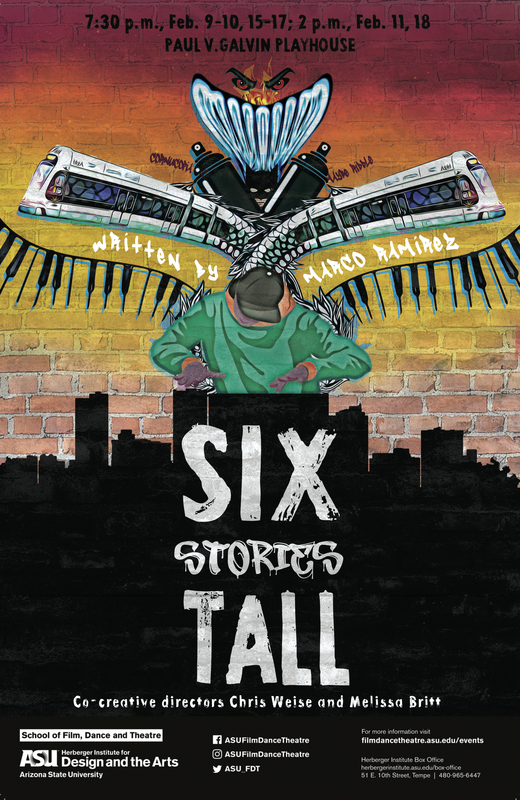 Six Stories Tall is a vibrant collection of hip-hop fairy tales, from mermaids and monsters to Batman and a world painted purple. This production celebrates urban culture through dance, music and storytelling. Written by Marco Ramirez. Co-creative directors Chris Weise and Melissa Britt.